is important of demolition hammer. 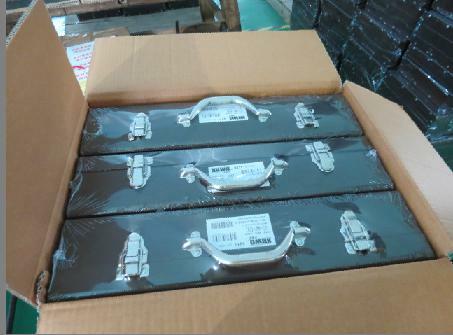 This capacity more high could give user more easy and fast. 1.Check the bit often. If the bit is blunt,please change the bit or abrade. 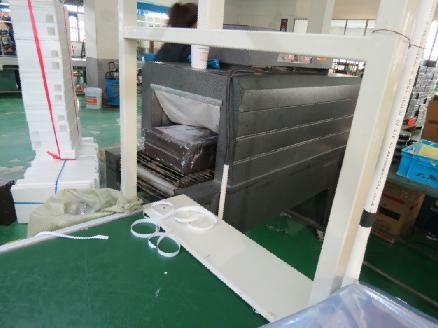 2.When machine is working, there is shaking. Please check the screw always. 3.Leave power cable and pipeline far away. 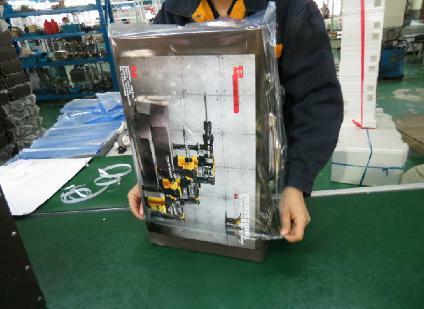 4.Don`t aim other people when machine is working. 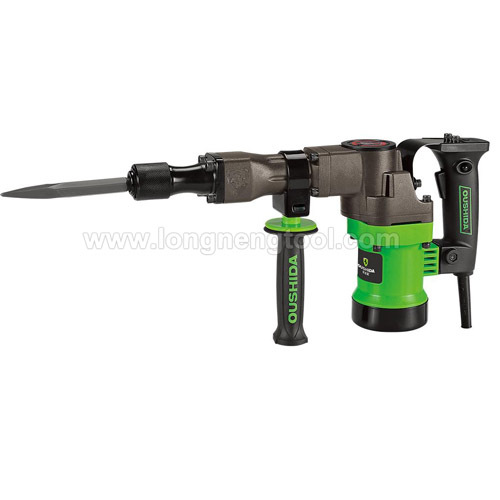 Looking for ideal High Power Light Demolition Hammer Manufacturer & supplier ? We have a wide selection at great prices to help you get creative. All the Classics Light Breaker are quality guaranteed. 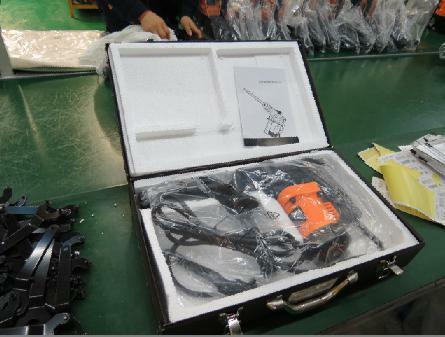 We are China Origin Factory of Good Professional Demolition Hammer. If you have any question, please feel free to contact us.